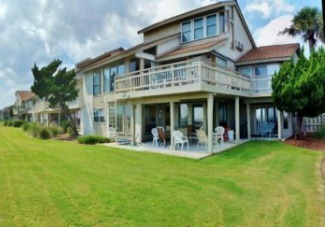 Considered one of the best-guarded secrets in the country, once you’re at Fripp, you’ll feel like you’re home. 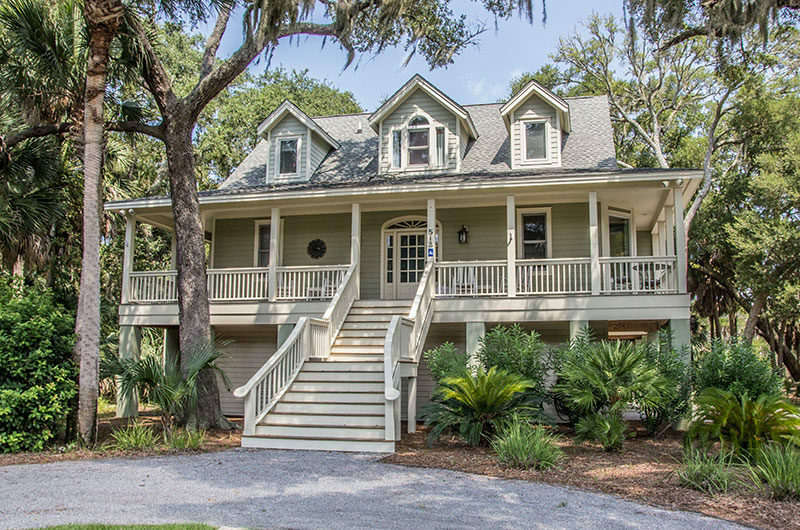 Located in the heart of the Lowcountry, Fripp Island is as close to paradise as you can get. 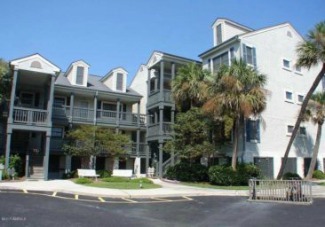 Fripp Island features miles of spectacular beach line, much of which is bordered by untouched natural terrain. Great shopping, cultural events and some of the most exceptional medical facilities in the South are just a short drive away in the historic towns of Beaufort, Charleston, and Savannah. 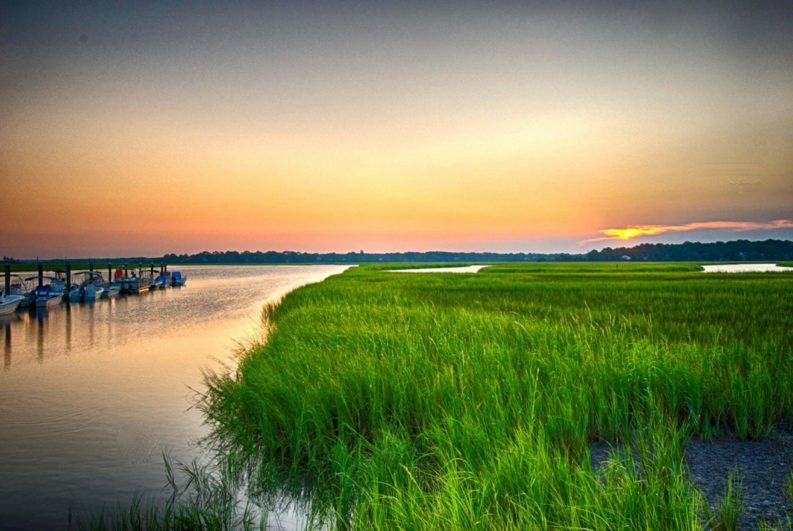 Between the beaches, the Activity & Nature center, the golf courses and the abundance of wildlife, there is always something to do at Fripp Island. 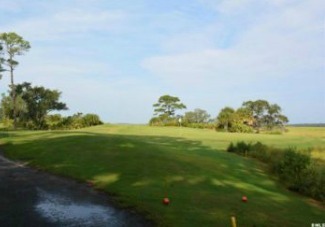 Pristine, private and located in the heart of South Carolina’s Lowcountry is Fripp Island. 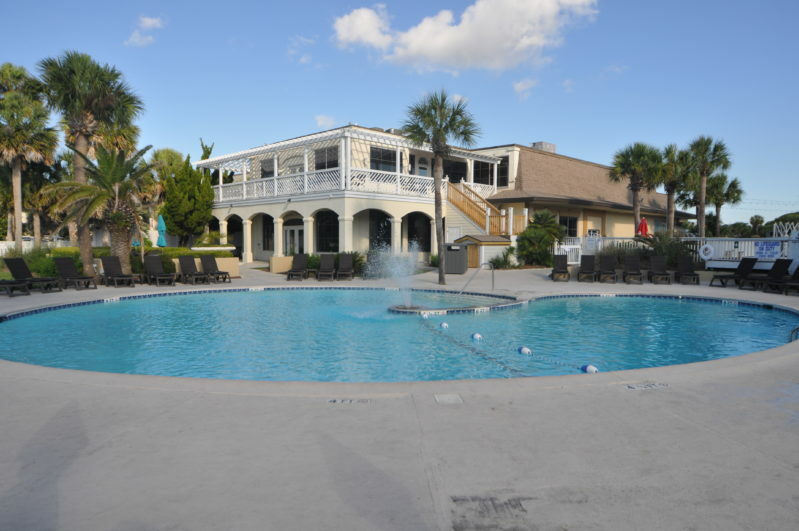 Surrounded by the warm rivers of the Lowcountry and the Atlantic Ocean, this is about as close to paradise and you can get. 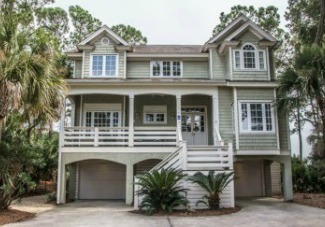 The pace of life on Fripp Island leaves you with little time to do anything more than walking our three and a half miles of secluded white beach, tee it up on one of our two beautiful championship golf courses or spend the day exploring our local waterways. You are cordially invited to come and visit one of the best-guarded secrets in the country — Fripp Island. Once you’re here, you’ll feel like you’re home. Few resorts offer so much for so little. If you want great shopping, cultural events and some of the finest medical facilities in the South, you’re just a short drive from the historic South Carolina towns of Beaufort and Charleston. And, just down the coast is the charming and picturesque city of Savannah, Georgia. Please take a few short moments to see if Fripp Island is for you. You won’t find a safer, more affordable way to live.